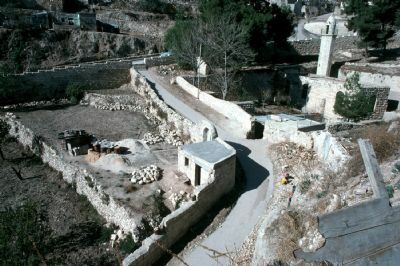 Throughout its long history Jerusalem has had a variety of water systems. The main source of water for the ancient city was the freshwater spring—the Gihon Spring that is located on the east side of the Old Ancient Core of Jerusalem in the Kidron Valley. Though the years this spring was approached in a variety of ways, and the water was diverted via a series of channels to make the water more accessible to a growing population.